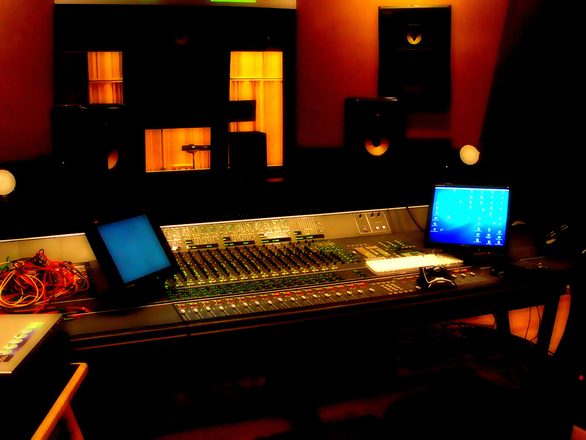 Starting a recording studio can be a great business. The music industry globally is a business that handles billions of dollars annually. Canada has always had a very ambitious and growing musical community inspired by big-name Canadian artists like Celine Dion, Drake, and Justin Bieber. If you can launch a new recording studio and attract a brand-name artist like this, you could turn a great profit. Of course, music is not all about business. It’s also about making great art and finding new friends in fellow musicians. The only problem is that the life of an artist is not easy. Art like music does not make money right away. If you have been a musician for a while, you bank account may reflect this sad reality. Opening a new recording studio requires a large amount of capital. Not only would you have to spend a lot of money on buying or renting a property, you will also have to spend a lot of money acquiring expensive equipment like vintage microphones, consoles, and A/D converters. Considering all such expenses, you will need to invest between $10,000 and $100,000 to open a recording studio. The easiest way to finance your recording studio without going into debt is to ask family and friends for the capital. You can pay them back when your studio attracts musicians and turns a huge profit. Importantly, when you repay your family or friends, you will not have to pay an interest. Therefore, it’s best to obtain at least a portion of your funding in this manner, if not all. Crowd-sourcing is not limited to the tech industry. If you have a great idea for a recording studio, you can use a website like Kickstarter or Indiegogo to launch an online campaign for donations. The funding system works differently depending on the site you use. You don’t have to refund the money you get. But, you may have to offer a product or shares in your recording studio once it’s up and running. Some will simply give your campaign money without asking anything in return. You can also consider having artists finance your studio. If you have a number of musician friends, everyone can pool their financial resources and start a recording studio as business partners.